Business owners don't set out to break the law. But to protect the business and your employees, it's best to know where your exposure lies. 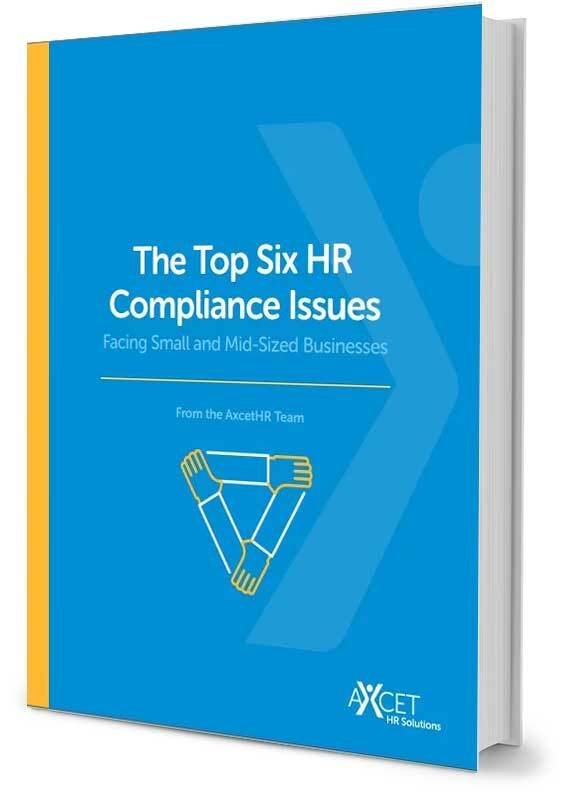 Learn more about The Top Six HR Compliance Issues faced by business owners - and what you can do about them. Don't let these issues derail your business. Get ahead of the curve.